Voir les résultats lus par "Aaron Stanford"
What if your whole world was a lie? What if a single revelation - like a single choice - changed everything? What if love and loyalty made you do things you never expected? 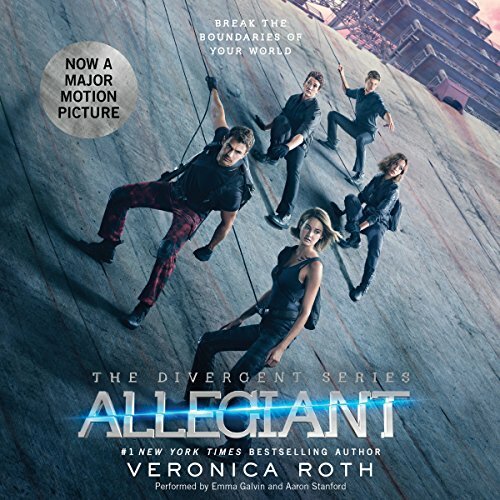 The explosive conclusion to Veronica Roth's #1 New York Times best-selling Divergent trilogy reveals the secrets of the dystopian world that has captivated millions of listeners in Divergent and Insurgent. 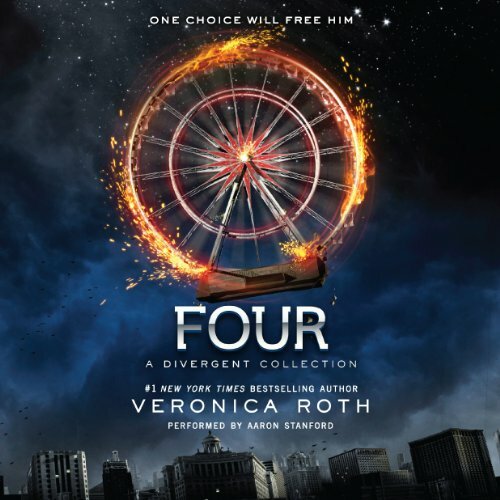 Fans of the Divergent series by number-one New York Times best-selling author Veronica Roth will be thrilled by Four: A Divergent Collection, a companion volume that includes four pre-Divergent stories told from Tobias' point of view. 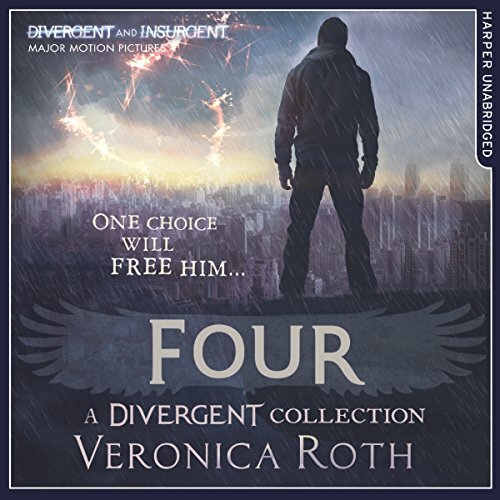 Listeners first encountered Tobias as "Four" in Divergent. His voice is an integral part of Allegiant. Listeners will find more of this charismatic character's backstory told from his own perspective in Four: A Divergent Collection. 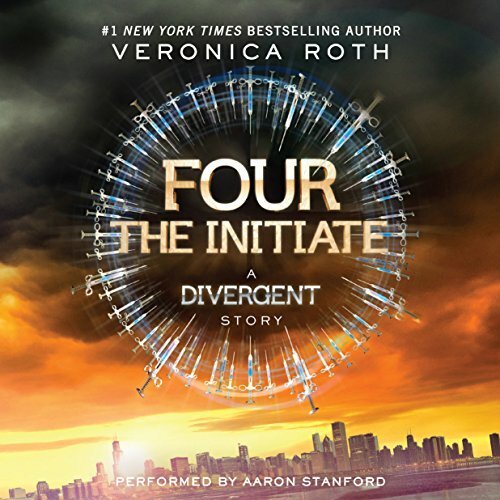 Fans of the Divergent series by number-one New York Times best-selling author Veronica Roth will be delighted by "Four: The Initiate", the second of four stories, set in the world of Divergent and told from Tobias' point of view. "The Initiate" provides listeners with a glimpse into Tobias' Dauntless initiation experience, including an epic game of late-night Dare; his first tattoo; the beginning of his passion for training new initiates; and his nascent understanding of the danger of being Divergent. Fans of the Divergent series by number-one New York Times best-selling author Veronica Roth will be excited by "Four: The Traitor", the fourth of four stories set in the world of Divergent and told from Tobias' point of view. 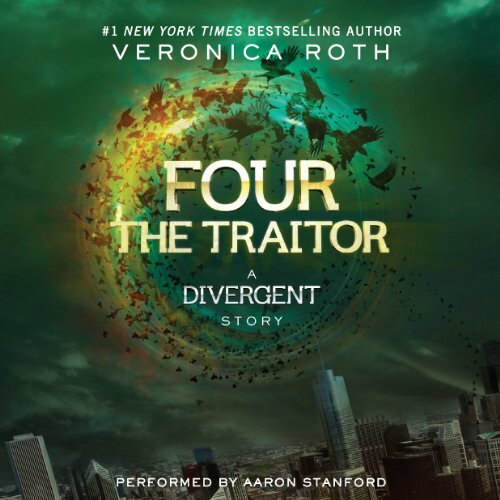 "The Traitor" takes place two years after "The Son" and runs parallel with the early events in Divergent. In this robust story, listeners follow Tobias as he uncovers the details of an Erudite plan that could threaten the faction system, and makes plans of his own to keep Abnegation safe. At the same time, Tobias is getting to know a new transfer initiate: Tris Prior. 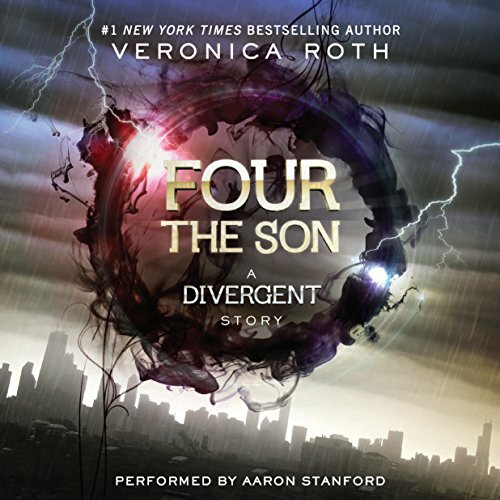 Fans of the Divergent series by number-one New York Times best-selling author Veronica Roth will be thrilled by "Four: The Son", the third of four stories set in the world of Divergent and told from Tobias' perspective. In "The Son", Tobias struggles to find a place in the hierarchy of the Dauntless. He also begins to suspect that a foul plan may be brewing within the Dauntless leadership and discovers a truth about his past that could greatly affect his future. Fans of the Divergent series by No. 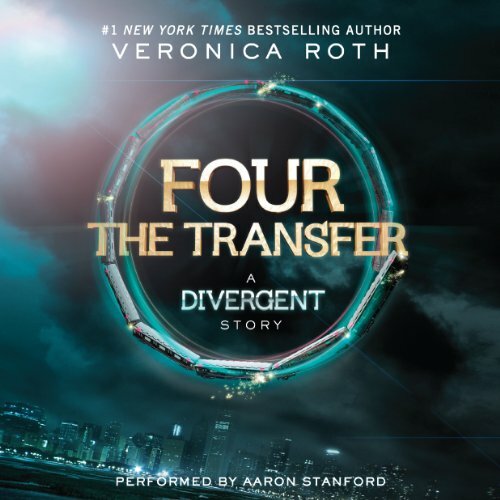 1 New York Times best-selling author Veronica Roth will be thrilled by The Transfer , the first of four new short stories told from Four’s perspective. Each brief story explores the world of the Divergent series through the eyes of the mysterious but charismatic Tobias Eaton, revealing previously unknown facets of his personality, backstory and relationships.